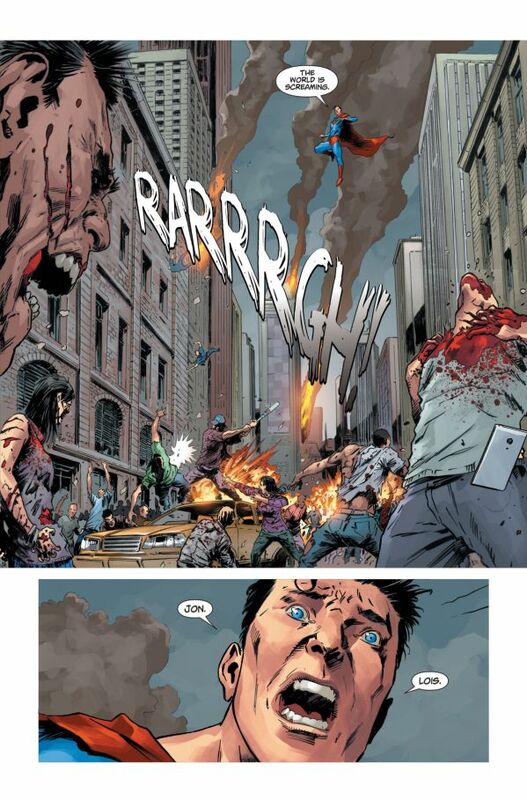 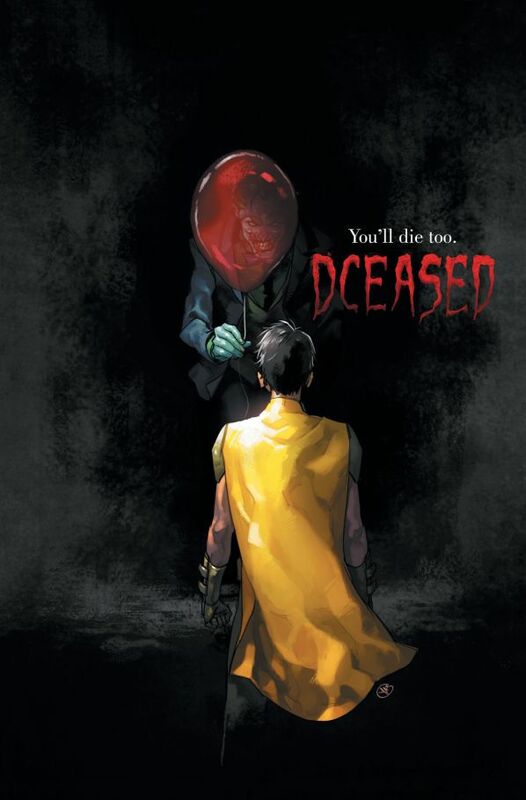 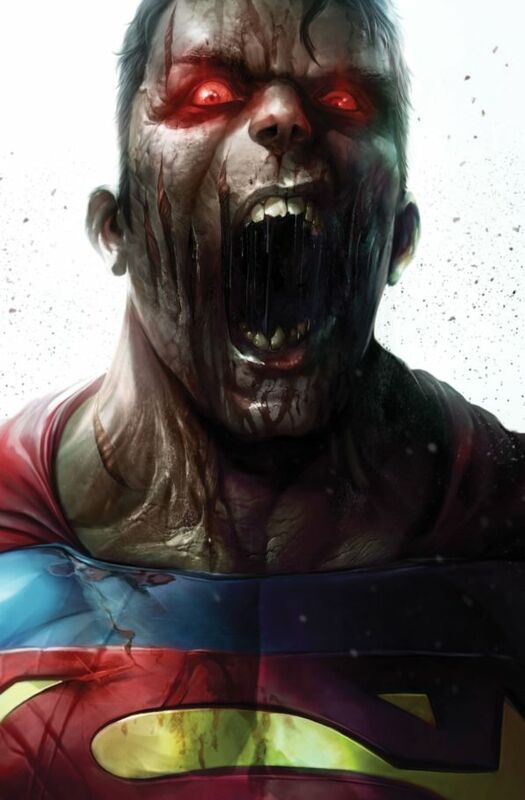 Since Tom Taylor started teasing his DCeased series on social media, anticipation has been building to fever pitch. 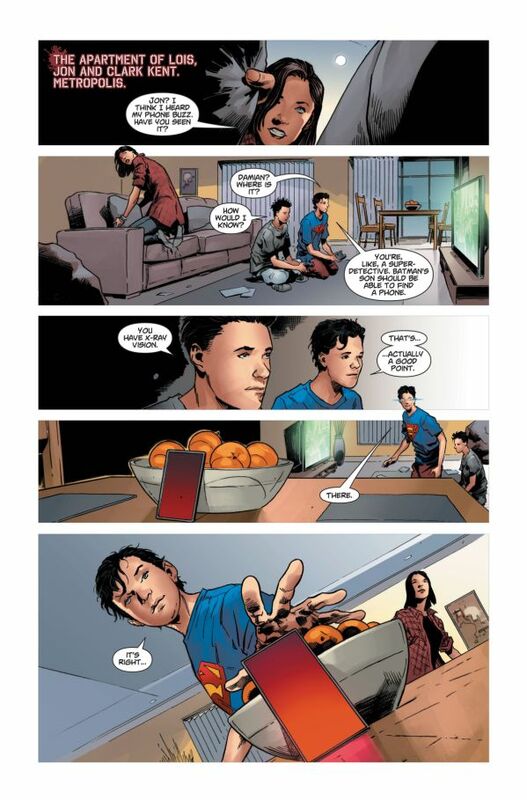 At first we had cryptic messages, then images started appearing. 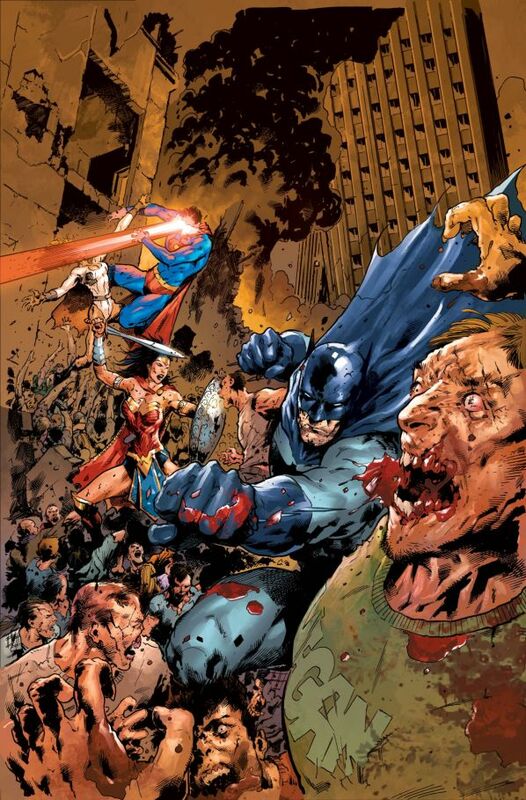 Darkseid ripping his own face off, Superman watching humanity tear itself apart, and Cyborg on his knees amongst surrounded by a crowd of people ripping each other to shreds. 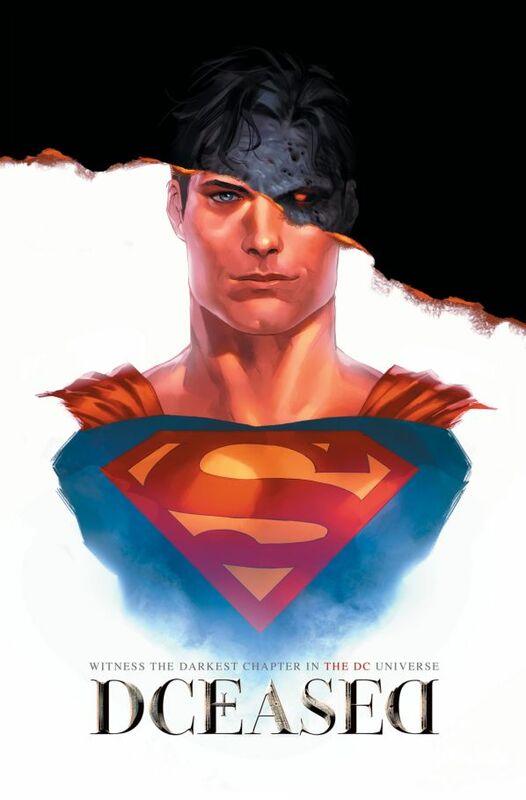 Now DC have released the first few pages of the book, along with a batch of the variant covers. 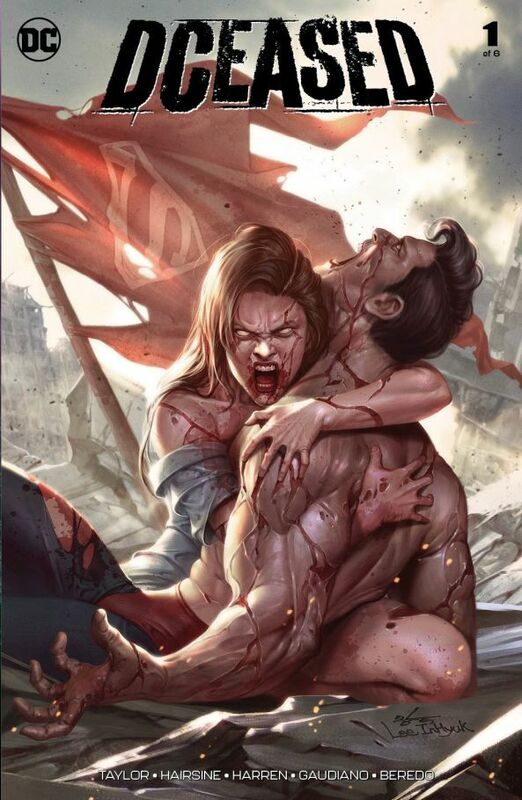 This series is NOT for the faint hearted and, be warned, some readers may find the following images disturbing. 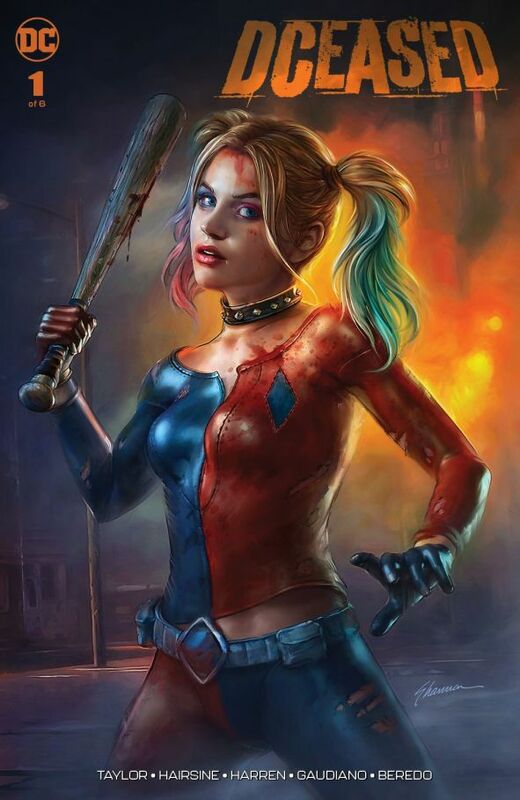 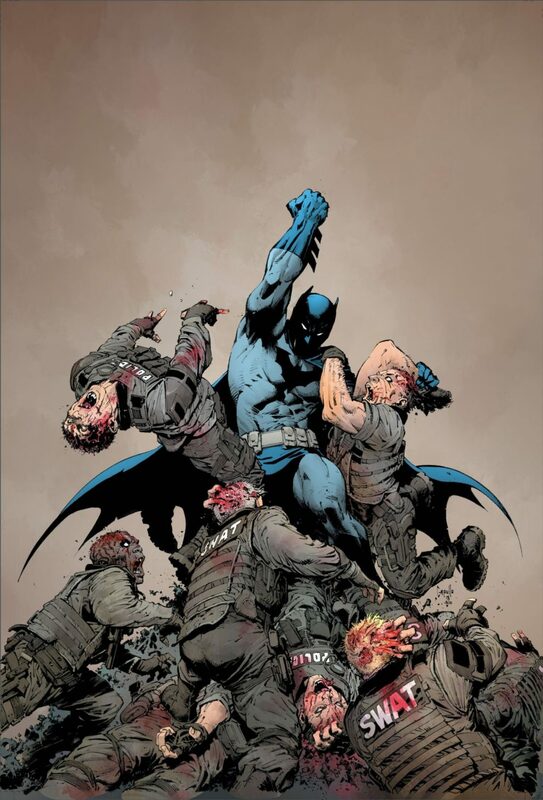 As well as the first few pages and two main covers, DC have released many of the variant covers for the series. 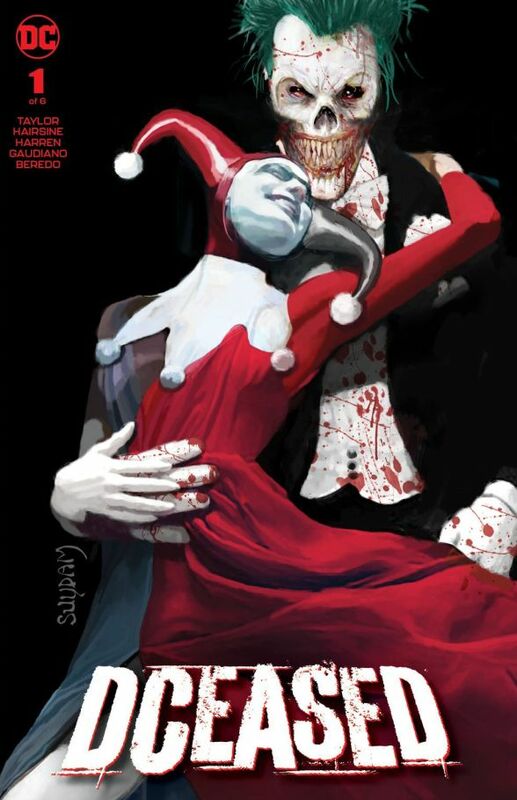 Eagle eyed horror fans will notice that some of them are homages to classic shockers like It, A Nightmare On Elm Street and The Nun, amongst others. 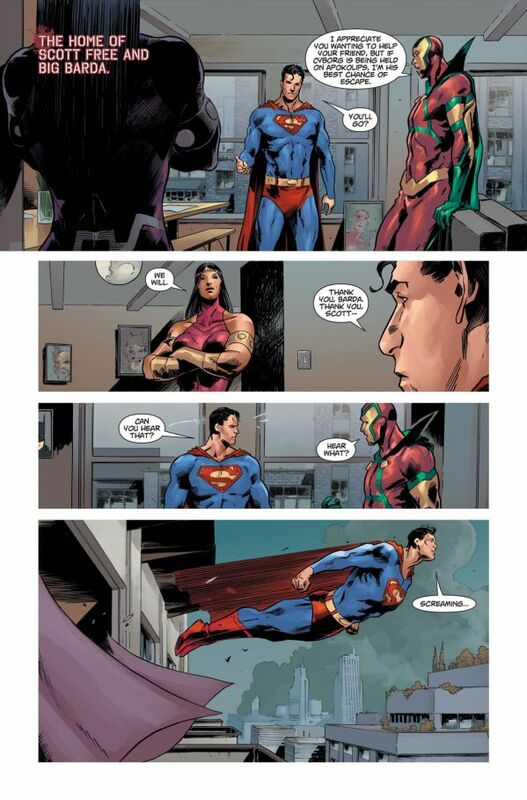 Tom Taylor has already shocked and delighted comics fans with his amazing work on Injustice for DC. 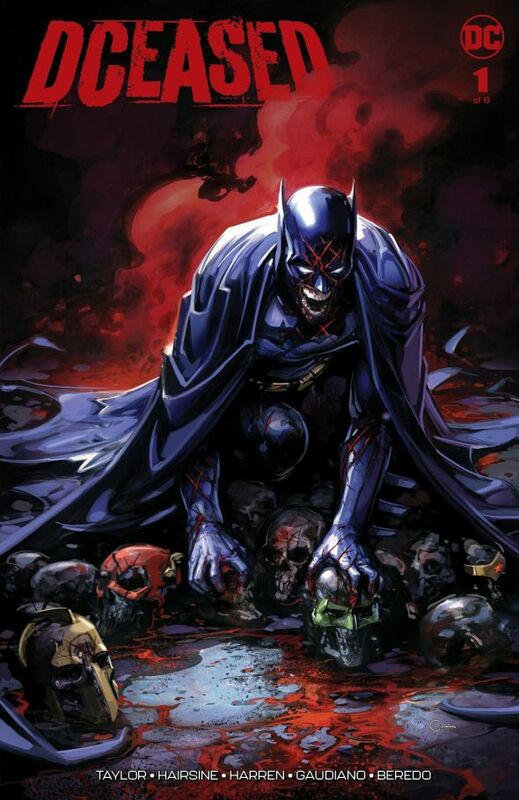 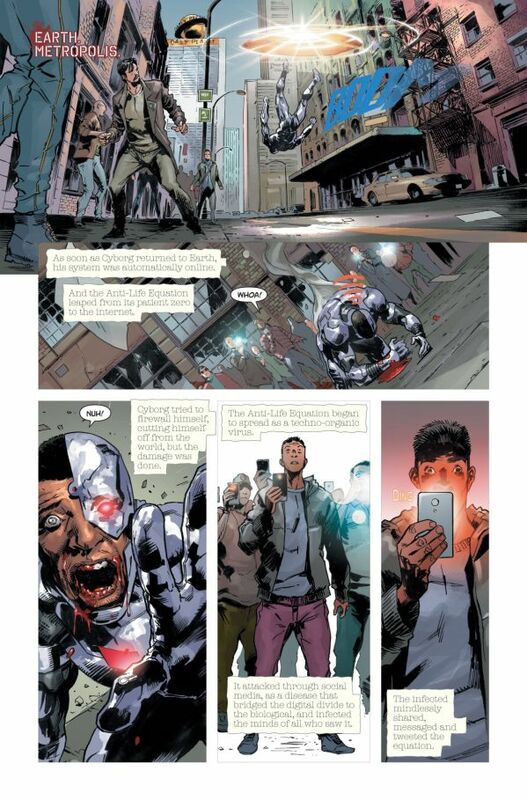 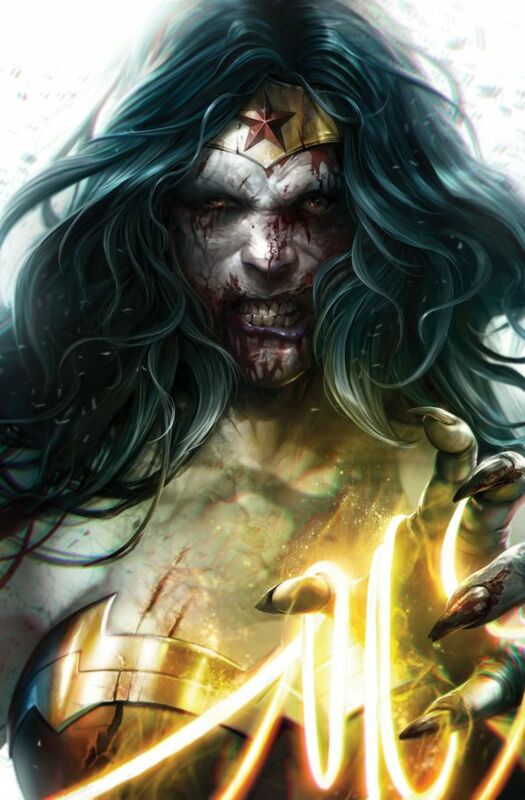 Letting a writer of his calibre cut loose on a DC Universe where chaos reigns, the undead walk the Earth and the Justice League are powerless to stop them, has got fans really excited. 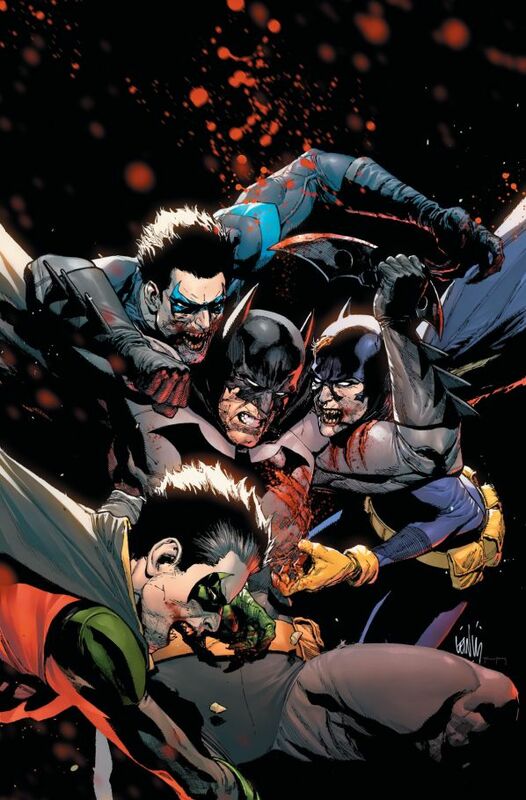 As this series doesn’t form part of DC continuity, much like Injustice, no character is safe, and anything can happen. 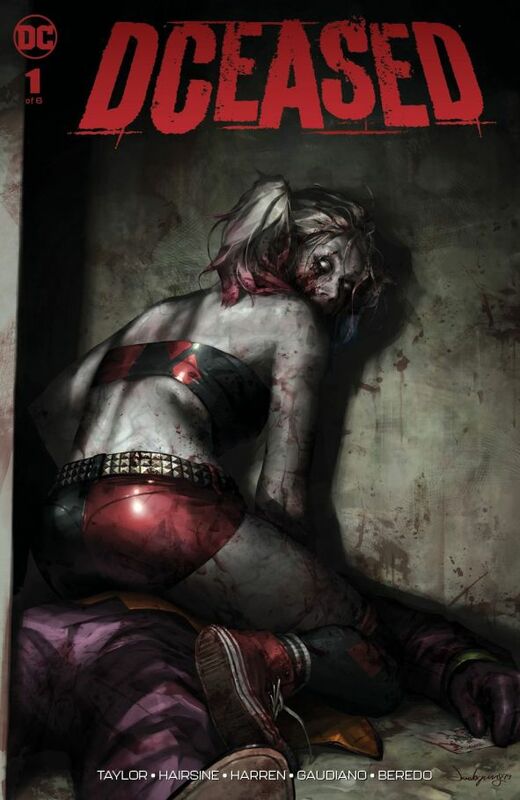 All I can say is that I’m dying to get my hands on this book! 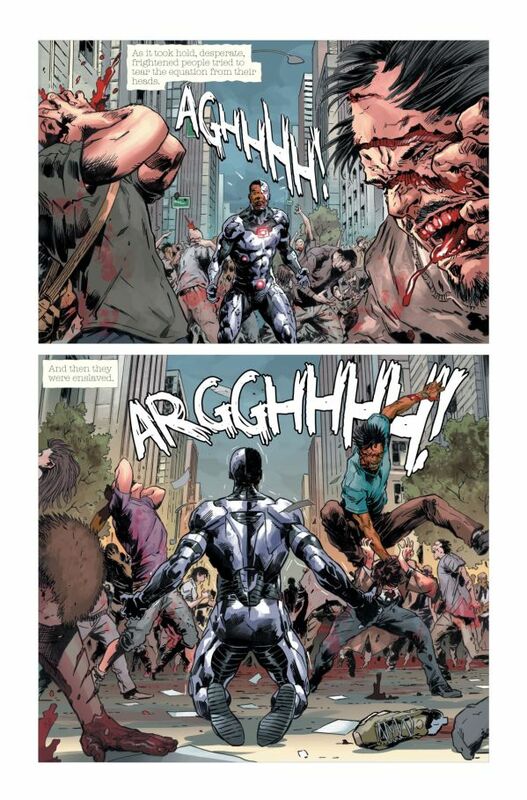 Well… not literally. 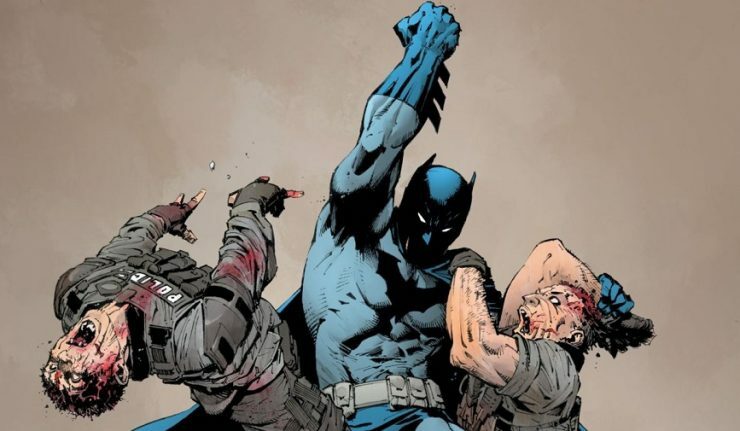 Oh, you know what I mean! 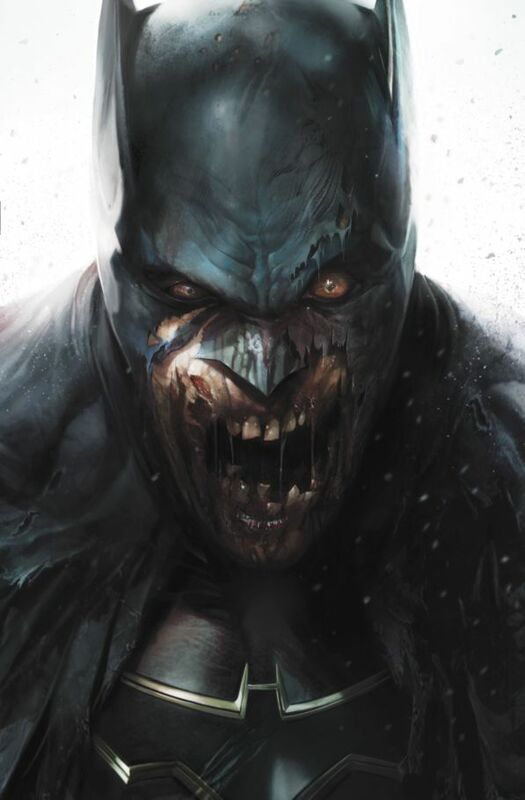 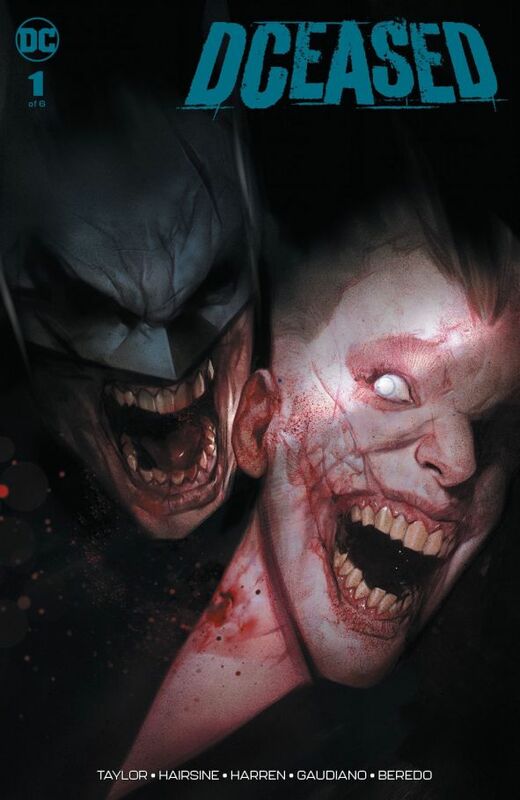 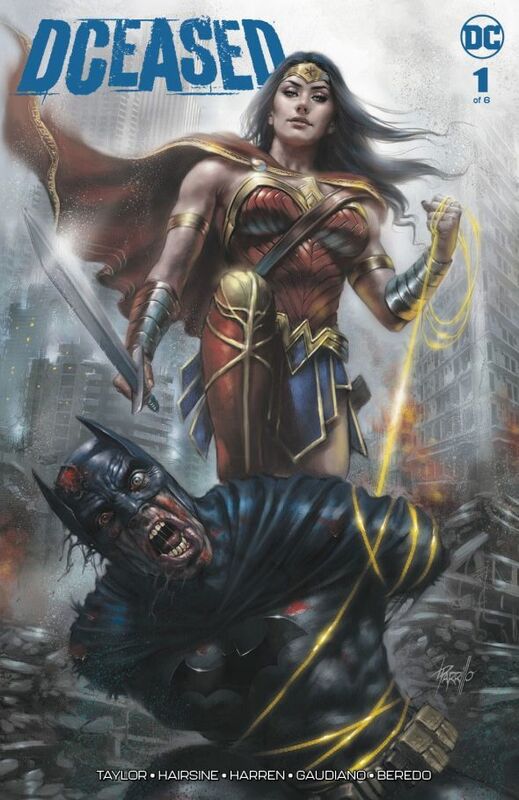 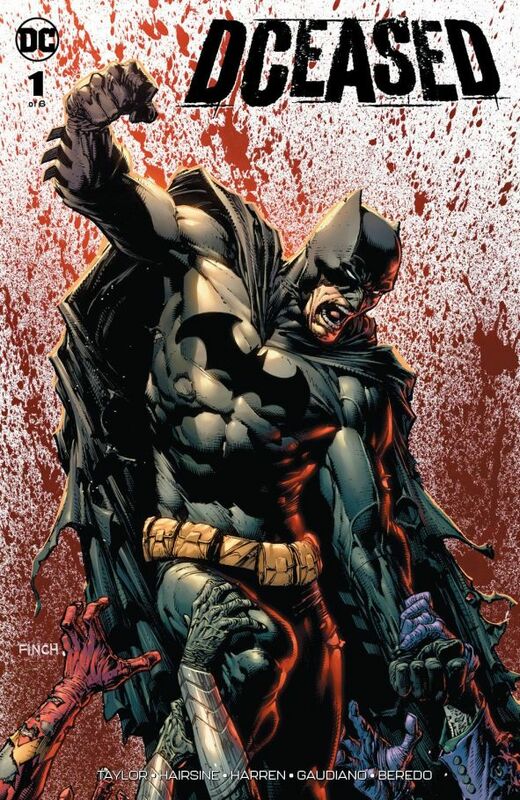 DCeased will be lurching into comic stores in May 2019.